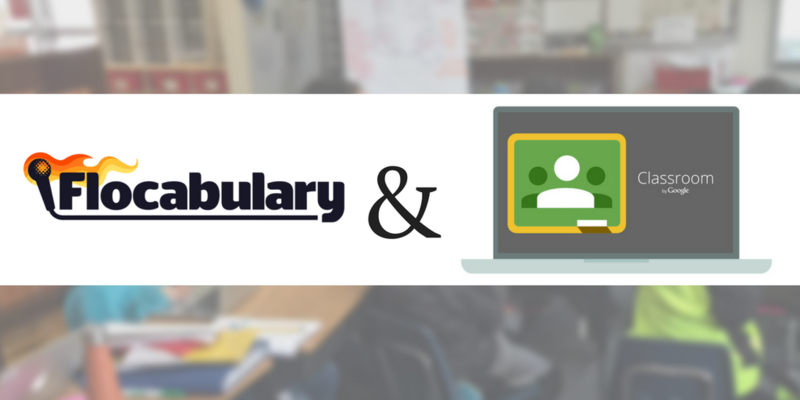 When we launched Read & Respond—our reading passages and prompts tool—this summer, we made it clear that we wanted to hear from you, the awesome educators who use and, in turn, help improve Flocabulary. Already, your feedback has inspired changes. What's New with Read & Respond? Now, Read & Respond activities will include explanations for correct answers. Students select their answer and when they confirm it, are provided with an explanation for the correct answer. When students can get instant feedback, not just that they were correct but also why they were correct, it both helps them articulate their rationale for their answer and further motivates their investment in the content. This new addition to Read & Respond also provides the perfect opportunity for students to experience the higher-order thinking skills that are essential to the 21st century learner’s toolkit. Good question. All future Read & Respond activities will have correct answer explanations, and we’re quickly adding them to existing units with Read & Respond, too. As always, we want to hear your thoughts. 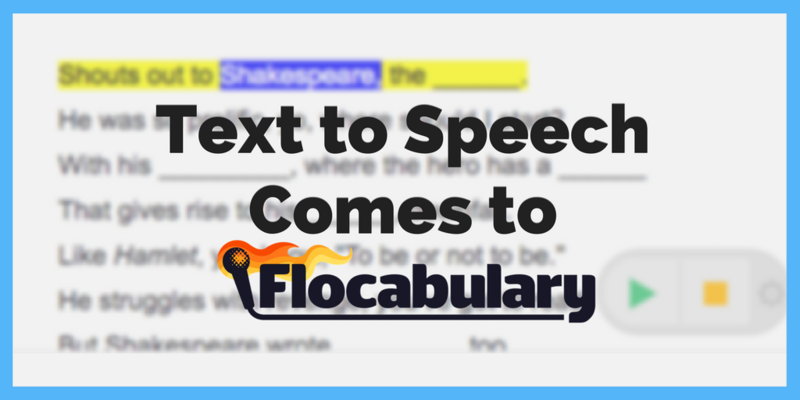 Drop us a line at info[at]flocabulary.com, send a tweet, or leave comments right within the site with our “Feedback” button. We can’t wait to hear what you think.